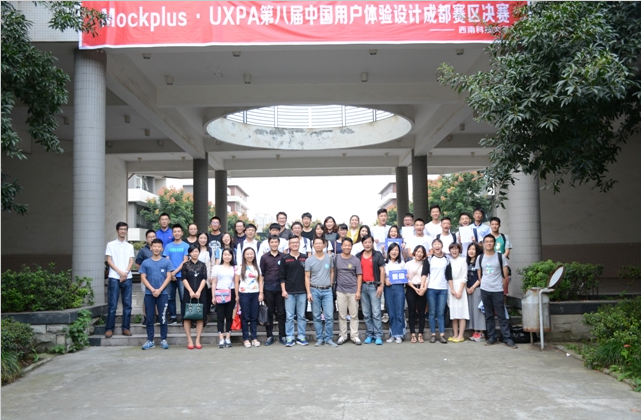 The 8th China (Chengdu Division ) User Experience Design Final was successfully held by UXPA China in Mianyang, China’s Science and Technology City, on Sep 30, 2016. The top three of Chengdu Divison have been decided out on this competition. Founded in 2004, UPA China is the first non-profit user experience organization in China. In 2012, UPA China officially renamed as UXPA China. Which is the most influential user experience organization in China. It is committed to promoting the user experience industry, and providing a professional exchange and learning platform for UX designers and UX enthusiast in China. The 8th China User Experience Design Competition held by UXPA China is a high-profile competition in Chinese UX design industry. This competition was sponsored by Mockplus, the rapid prototyping tool, and held at the beautiful Southwest University of Science and Technology located in China. This event was highly valued by the host and got a wide attention in China user experience industry. 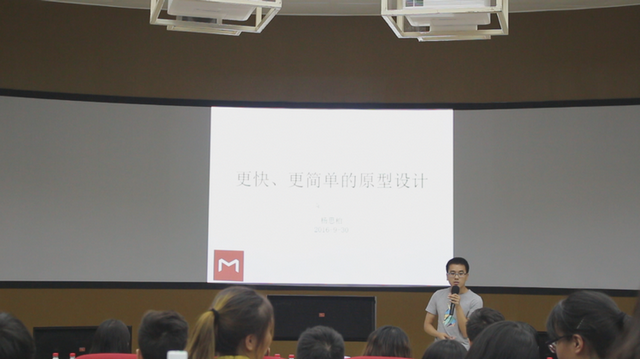 Li Manhai, the southwest president of UXPA, Tang Lilian, the vice president in Mockplus team, and Massimo Young, the front-end engineer in Mockplus team were invited to attend this competition. Judges of the Final in Chengdu Divison were all high-tech personnel from the eminent companies in the southwest region of China, such as Jane Vision, Hong Micro-Technology, Krey Software, and Changhong Innovation & Design Center. There were 8 design teams from China’s well-known universities, such as Sichuan University, University of Electronic Science and Technology of China, Southwest University of Science and Technology, etc, advanced to finals in Chengdu Division. Most of them built prototypes with Mockplus. The team members are all young and energetic students, displaying their works with passion and confidence, as well as clear logic. They took profession in introducing the design principal, inspiration, the target user group, and user stories and scenarios. From the view of the judge, each of them provided professional reviews and suggestions to every entry. So that each team have been professionally advised and guided in the right direction to get improved. At the end of the competition, judges decided the top three of the final in Chengdu Division. It means that they will advance to the national competition for the championship. Massimo Young, the engineer from Mockplus, also introduced the product concept of Mockplus team is faster, smarter, and easier. What’s more, he gave some professional advice and guidance to the students who will be a designer in the future, encouraged them don’t be afraid of mistakes and failures, but be courageous to seize the opportunity to spread out their originality.